PART I China: a challenge for European policy and spatial planning? 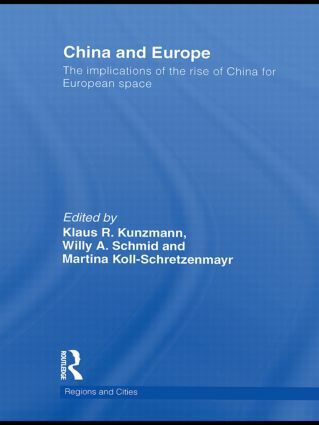 The impact of China’s development: is there a need to alter land- use and transport policy in Europe? Will China’s thirst for oil affect accessibility and mobility in the regions and cities of Europe? China Inc. and the future of European cities: Theatres or theme parks? Is the ‘new’ strategic planning suited to coping with the issues of globalization?